If you have nothing to hide you have nothing to fear……unless you’re a 75-year-old woman with tall grass. 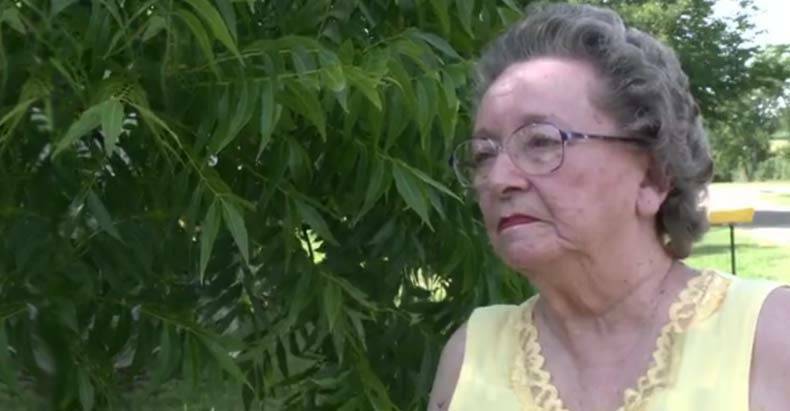 Riesel, Texas – Seventy-five-year-old Gerry Suttle was stunned when she received a call from the local police chief, informing her that she had a warrant issued for her arrest. Suttle’s arrest warrant was for failure to appear before a judge on a matter regarding the height of the grass on a property she owns across the street from her home. Suttle says she never received a letter informing her of the court date and that she now fears driving. “My name is on the list. If I get stopped, I’ll get picked up,” a clearly distressed Suttle said. 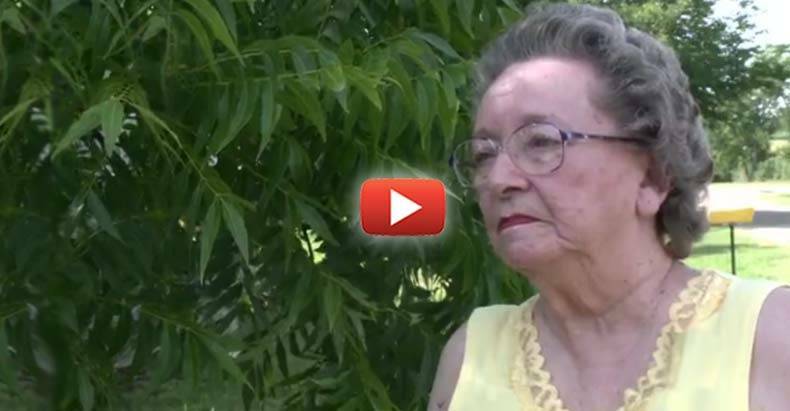 Does law enforcement truly have nothing more pressing to focus on than a 75-year-old woman whose grass is too long?? Why aren’t people able to have a natural lawn without the expectation of some cookie cutter yard standard by which all properties must be judged? Suttle’s son said that he would come mow the grass, as his mother isn’t physically able to do so, but that the city may not drop the arrest warrant. Regardless of the outcome, Suttle believes the whole ordeal is ridiculous and that the city needs to leave her alone. “Straighten their act up. Read the state laws, before bailing off into something stupid,” Suttle said. With all the ways the American people are fleeced of the hard earned money by law enforcement; does the system really need to target this elderly woman for having “too long” of grass? This absurd arrest warrant comes on the heels of an equally asinine incident, also in Texas, in which two young girls had their lemonade stand shut down by local cops for not having the correct permit. The good news there is that the girls are refusing to roll over and are opening their stand up again this weekend. In April, another Texas resident, Rick Yoes, was sentenced to 17 days in jail for the length of his grass.